Accessing and Updating Data is Easier than Ever with Salesforce.com is the leading cloud-based application platform, delivering successful CRM (Customer Relationship Management) solutions to thousands of companies worldwide. Salesforce can be accessed from anywhere through an Internet-enabled mobile device or a connected computer. The Salesforce AppExchange portal offers applications for all vertical markets to suit just about any business need, from sales and marketing tools, to HR and accounting. As a cloud computing network services company with a custom programming specialty, IT Solutions understands the value of accessing data from any device or location. Our Salesforce-certified consultants assist clients with deploying and customizing Salesforce solutions. And because we don’t limit our services to Salesforce, we can integrate it with a variety of other platforms and solutions to provide systems that match exact requirements. A more recent release to the Sales Cloud, Chatter, provides sales pros with a complete customer profile and account history allowing the user to manage marketing campaign spending and performance across a variety of channels from a single application. Also included is tracking capability for all opportunity-related data including milestones, decision makers, and customer communications. From the fully functional CRM based product that may only need minor customization to make it fit your organization, to systems that need extensive programming to deliver results, Salesforce is a valuable tool for any company, regardless of size or industry. The fact that these solutions are completely hosted and secure in the cloud eliminates the overhead and maintenance associated with similar client-server based products. Combine this with affordable, subscription-based pricing and no software and servers to install and upgrade regularly, it's clear why Salesforce is the industry leader. At IT Solutions, we recognize the value and flexibility that Salesforce-based systems offer our clients, and are always eager to demonstrate how it can improve your business workflow. Typical engagements only require a limited amount of discovery time to determine scope of work and cost. For more information on our Salesforce capabilities, or to schedule a demo, contact Jim Higgins at 215-886-7166 x 113. 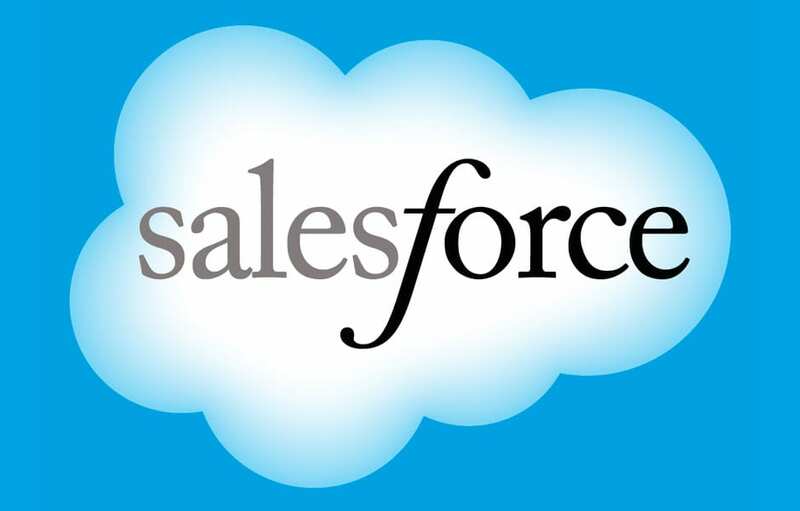 Salesforce.com is the leading cloud-based application platform, delivering successful CRM (Customer Relationship Management) solutions to thousands of companies worldwide. Salesforce can be accessed from anywhere through an Internet-enabled mobile device or a connected computer. The Salesforce AppExchange portal offers applications for all vertical markets to suit just about any business need, from sales and marketing tools, to HR and accounting.